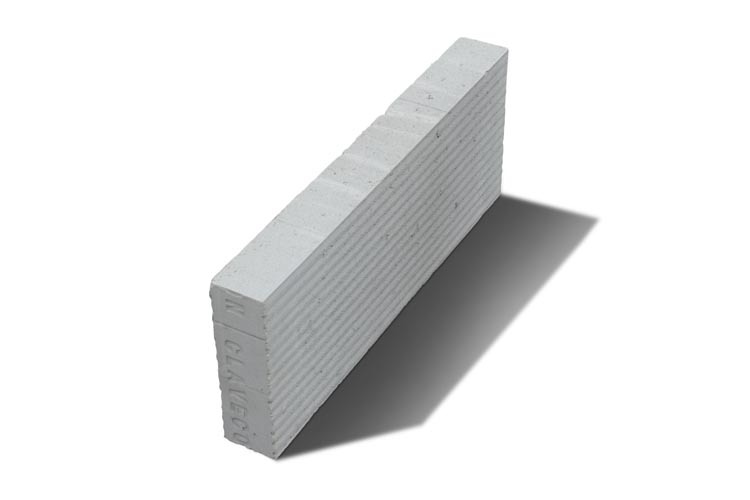 Clavecon Manufactures insulation blocks for providing an end to end solution for improving heat resistance of a structure by inherent attributes of the product. 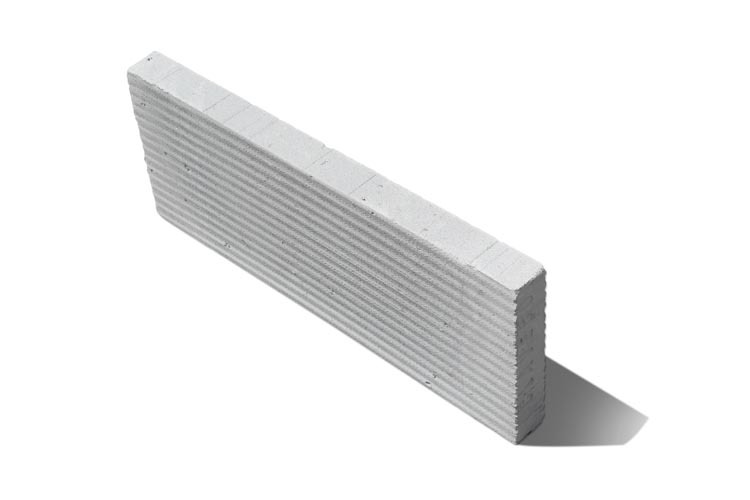 Clavecon Manufactures insulation blocks for providing an end to end solution for improving heat resistance of a structure by inherent attributes of the product. 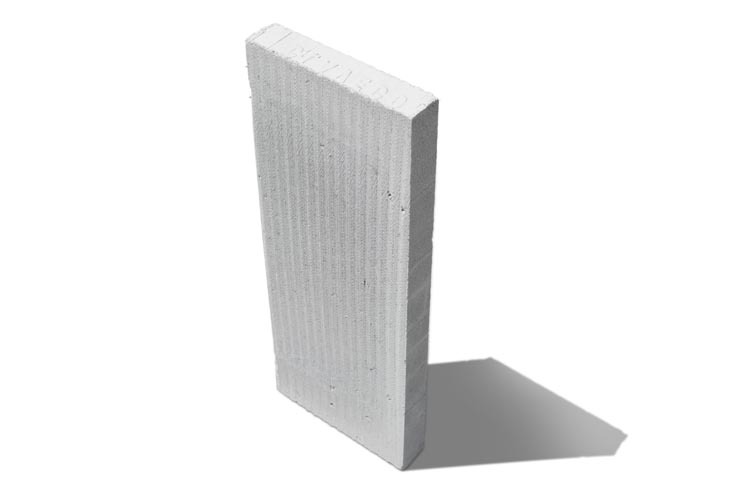 We manufacture the insulation blocks in different sizes and are sold though a distribution network and Direct Sales Network. They are used on roof tops and in wash rooms for raising the floor level and stopping water seepages in the building. 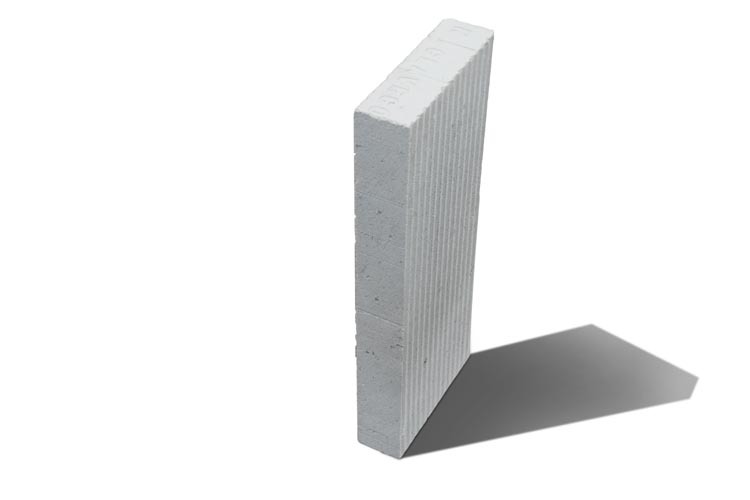 With its millions of compact air pockets, AAC has exceptional insulation properties. This means that during summers, AAC structures are able reflect out the external heat in order to ensure that the interiors remains cool. Subsequently, in winters the material blocks out external cold maintaining warmth in the interiors. Hence, due to their natural properties, the costs of heating and cooling come down significantly.